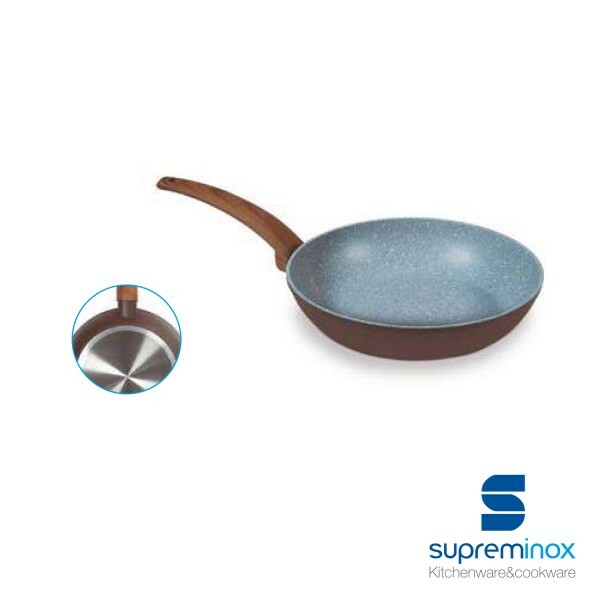 Discover Supreminox´s Aluminum Pan Induction 4 mm. 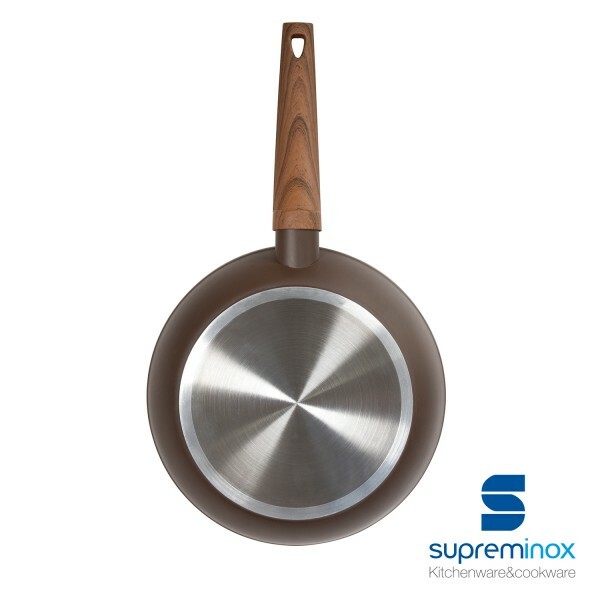 With wooden handle, your best ally in your professional kitchen. 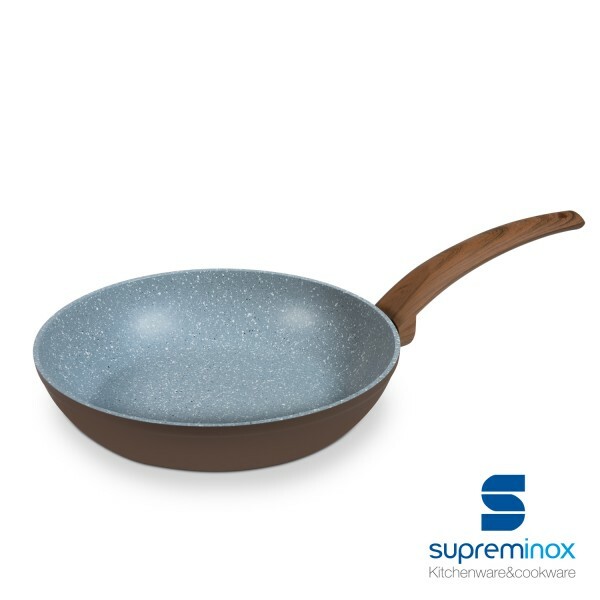 Order it!